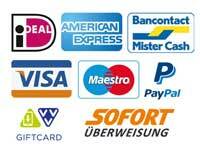 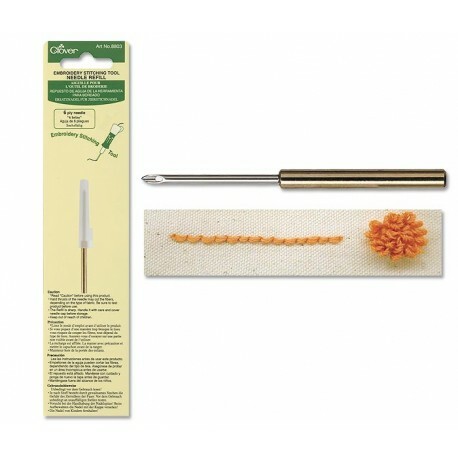 We sell different punch needles in our shop. 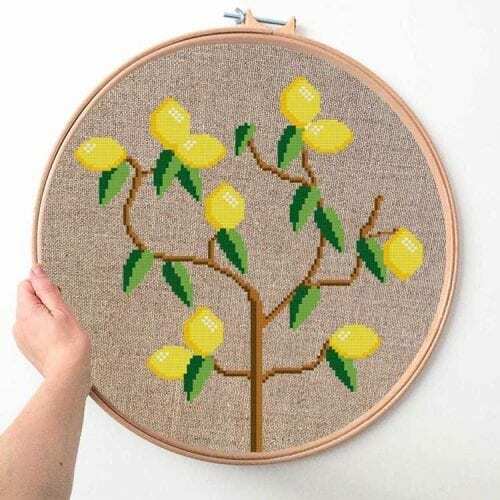 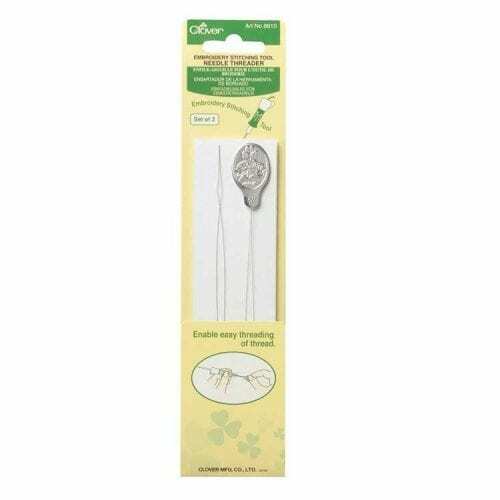 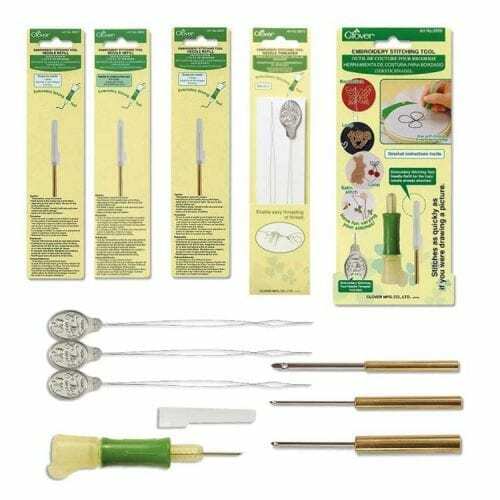 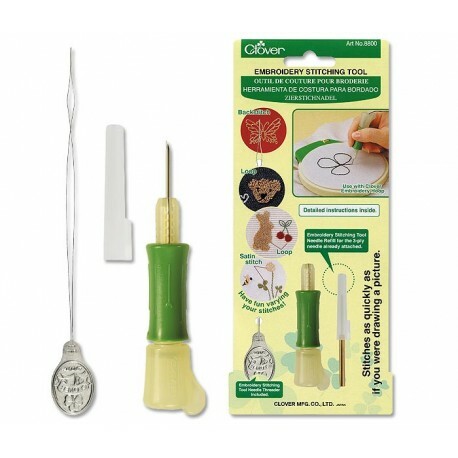 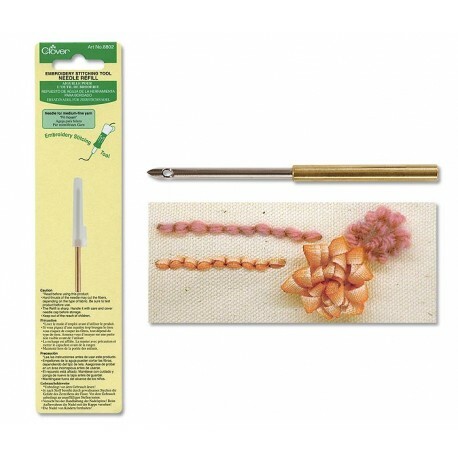 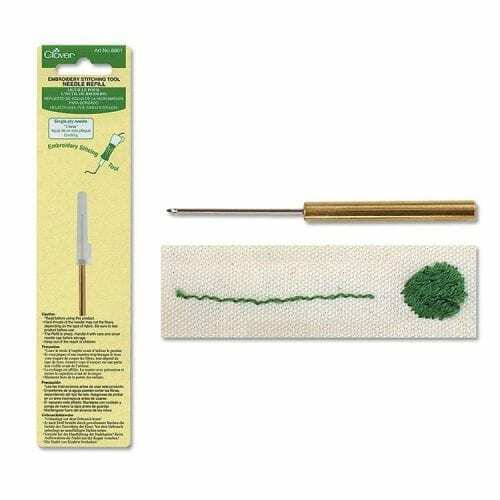 Use the Clover Punch Needles to create a fine details to your punch needle embroidery project. 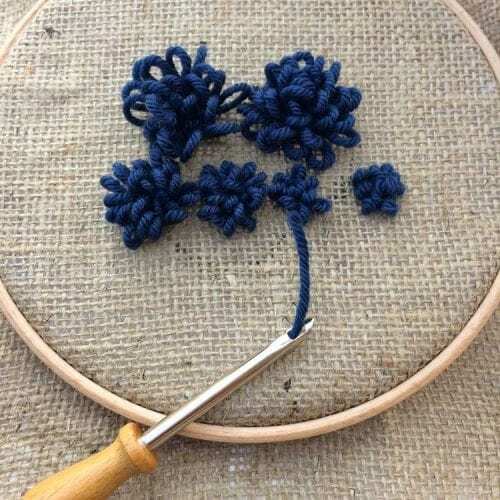 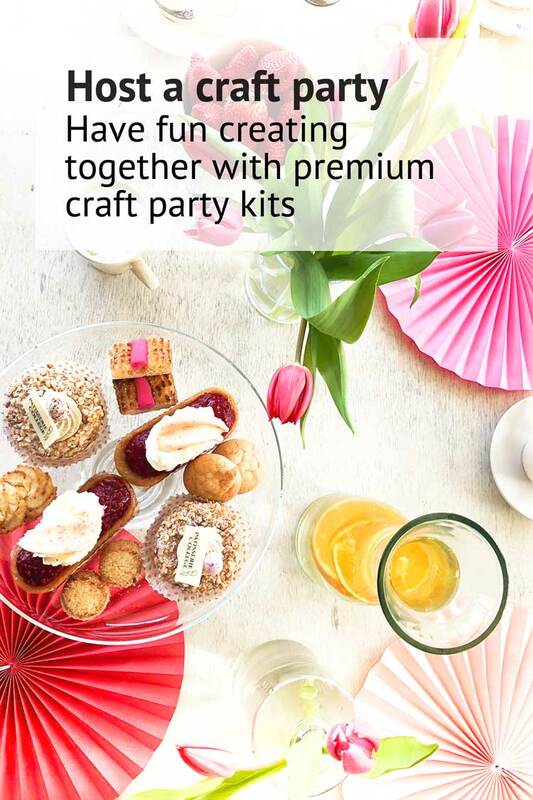 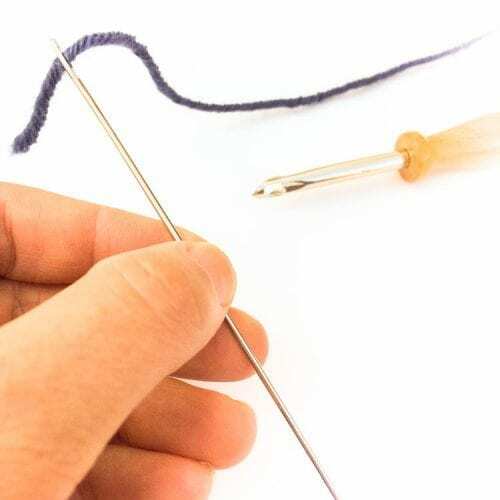 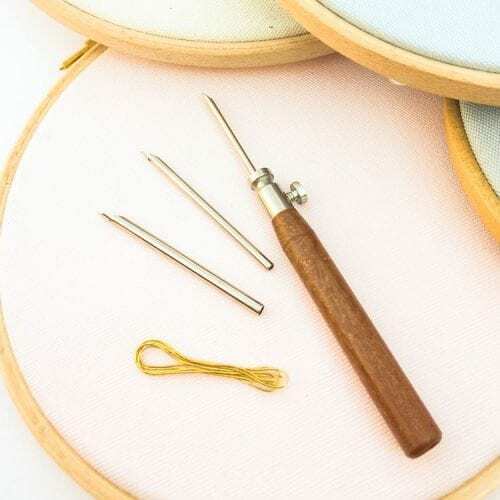 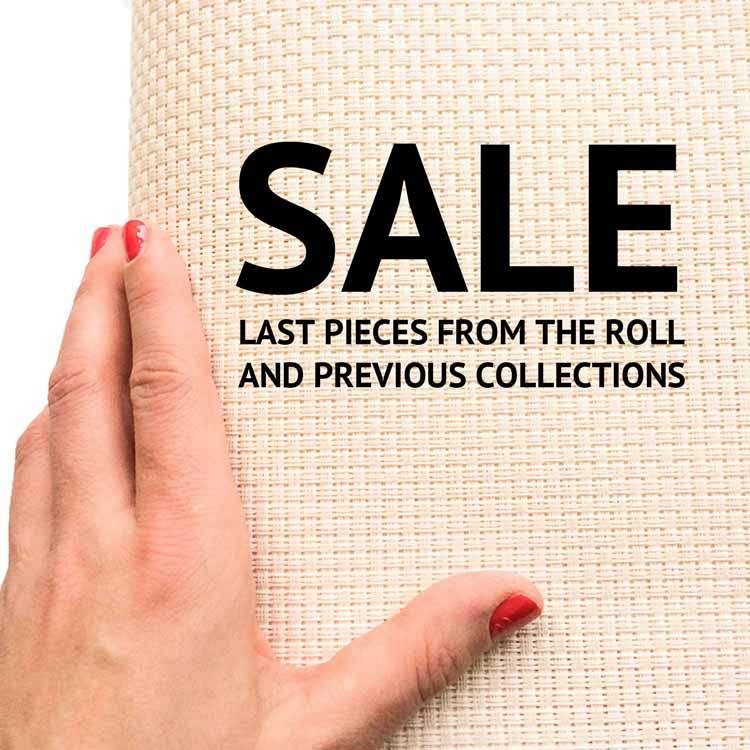 And use the wooden adjustable punch needle for quick large scale projects with wool up to 4mm thick.